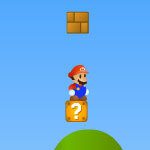 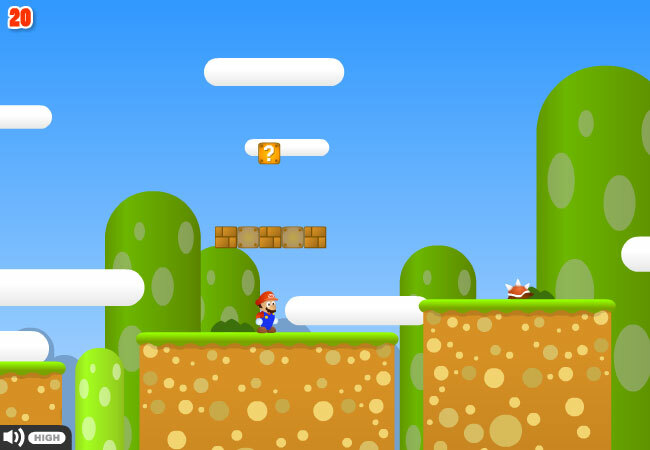 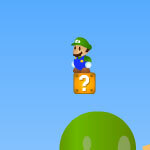 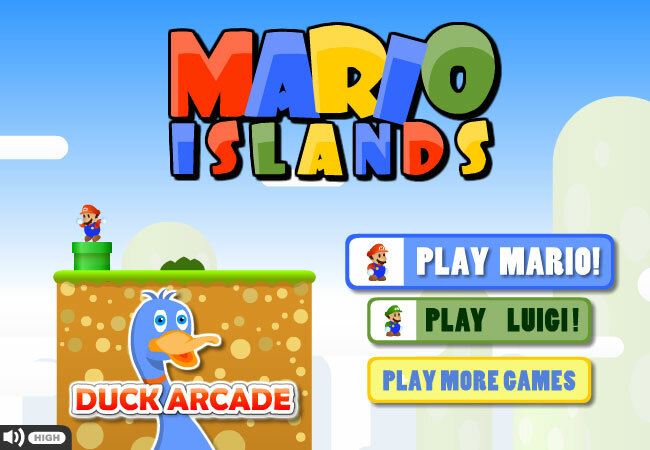 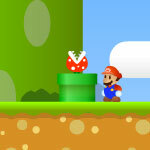 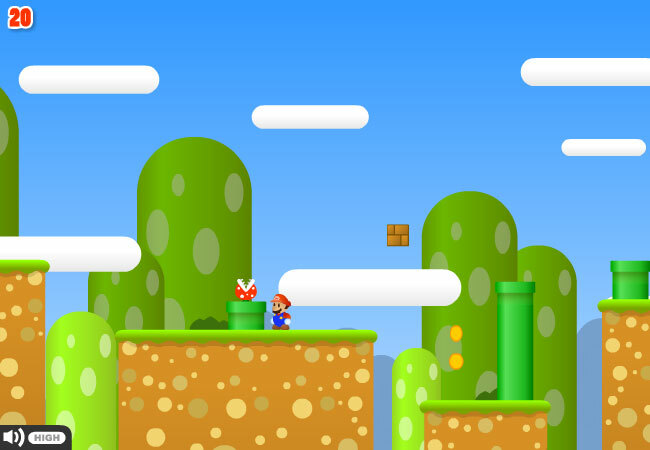 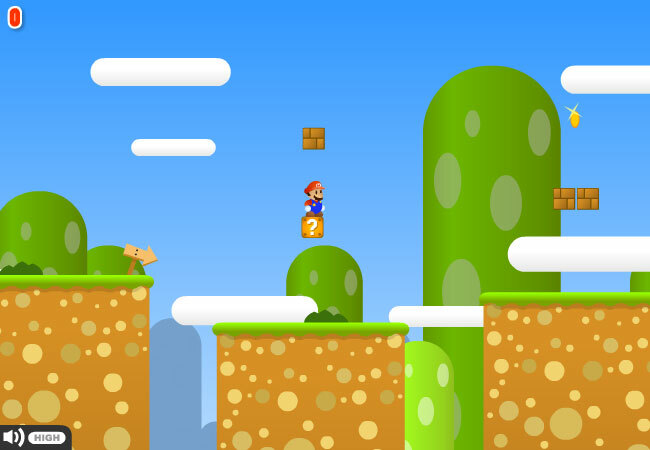 Play as Super Mario or his brother Luigi in this adventure game. 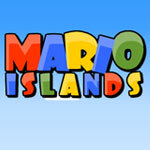 Mario and Luigi are stuck in a mystery island and they need to get through all the obstacles before the escape point. 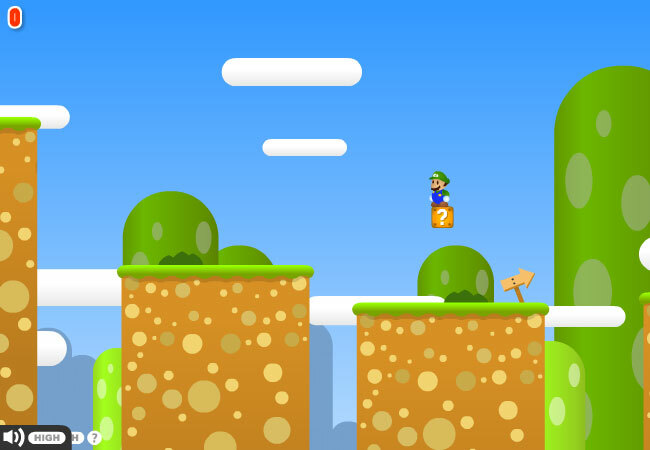 Use ARROW keys to move and jump, collect coins and avoid wild animals' attack in their way of escape.